Emma heads up Snook’s London office as Service Design Lead. Snook is an award winning global design consultancy based in London and Glasgow. Emma fuses logic with creativity, specialising in complex services, balancing the needs of users with the requirements of an organisation to improve people’s lives in real world contexts. 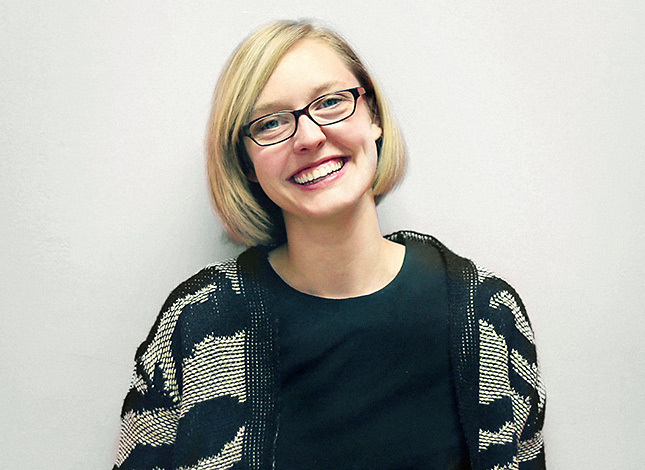 Emma has led projects with The Department for Education, Kingston University, Future Cities Catapult, GDS and Capita. Emma has worked to develop a series of processes for aligning service design with digital builds. She is currently working with Tesco to help embed service design practice within their organisation by working on live projects, building internal tools and capabilities as she goes. Emma has a passion for understanding behaviour. She loves unearthing those unmet needs that people can’t always articulate then applying her creativity and logic to design services to meet them. She’s a big believer in building capacity in service design and is experienced in training while doing.